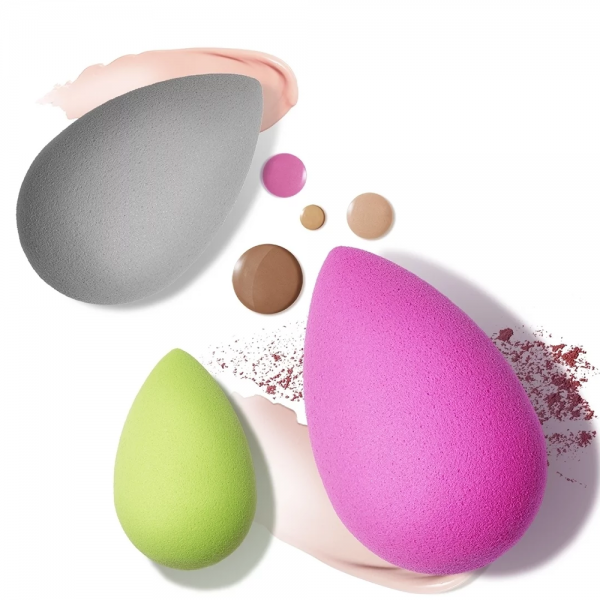 Do it all with all.about.face by beautyblender. 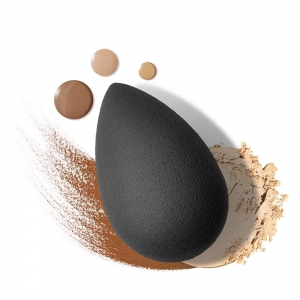 Use the original beautyblender to apply foundation, powder, BB cream, CC cream, and other complexion products flawlessly. Apply cream and powder blush formulas precisely with the beauty.blusher. Use the micro.mini for sharp-focused contouring, highlighting, concealing, and colour correcting. 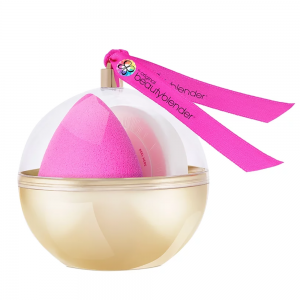 Keep your beautyblenders clean at home or on the go with the mini blendercleanser solid. What else you need to know: beaut blender features an open cell structure that fills with small amounts of water when wet. This allows the sponge to be “full” so that the makeup product sits on top of the sponge rather than being absorbed, allowing you to use less product every time. 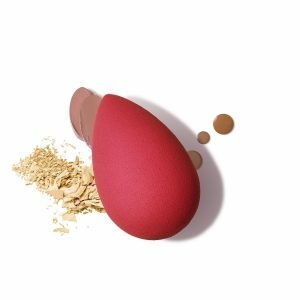 When wet, beauty blender about doubles in size and becomes even softer, returning to its original size when it air dries. Handcrafted in the USA. 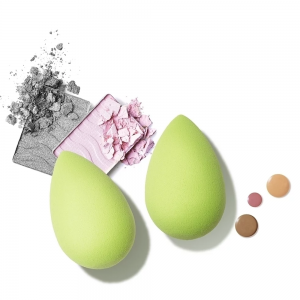 Beauty blender has chosen to use safe, water-soluble dyes that do not harm the environment and will maintain the integrity of their proprietary foam. For this reason, you may notice some colour runoff or wash away the first time you wet beauty blender. This is normal and will disappear after you have cleansed the product several times. Please note: the colour will not transfer onto the face or clothing.